Tide calendar is powered by ProTides.com. The tide charts, dates and times found in this section of the site are intended solely for general use and are by no means intended for navigation. 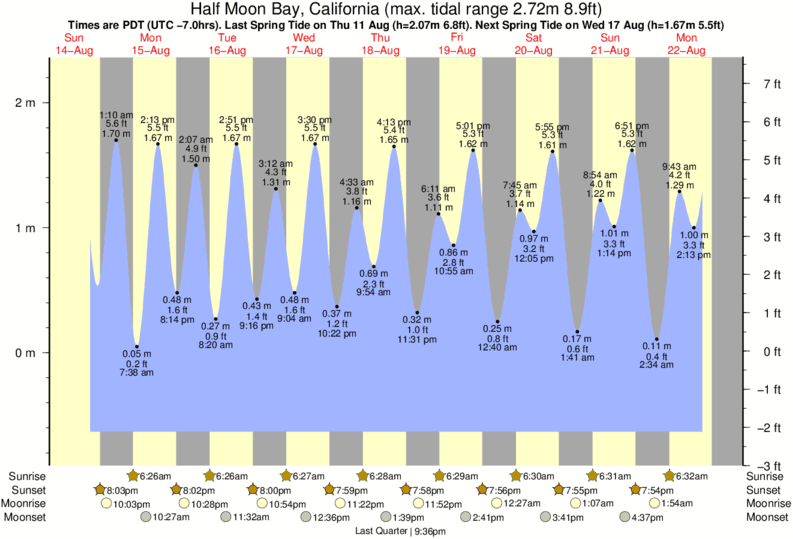 The one-week tide chart is courtesy of SurfForecast.com – awesome wave information!